Having worked in income tax controversy clinics while she was in law school, this is an area in which Tanika has a bountiful amount of experience. She volunteered for two different clinics throughout her time in law school before graduating in 2014. There, she represented clients before the IRS and worked for community economic development revitalization clinic where she represented housing associations, neighborhood associations, individuals, and small businesses. She spent several years preparing taxes with the Volunteer Income Taxpayer Assistance Program. Tax controversies can fall under two main categories — federal and state. If you’re facing an IRS examination or need representation, look no further. 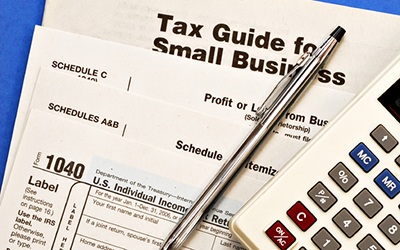 We can help you better understand your taxes issues and devise a plan for you, if necessary. The office can defend against tax adjustments, penalty and interest assessments as well as navigate IRS negotiations. In instances such as these, strategy is key, as well as understanding the elements of an IRS investigation and their process. State tax jurisdictions continue to increase enforcement and severity of tax laws, being prepared for an audit and the potential of a subsequent protest and settlement can help keep you informed and ready if something were to happen to you and if you might need legal advice. The Law Office of Tanika L. Finney can help you handle your tax disputes. It’s hard to know when you will be faced with a complex tax situation, but when you do it’s always best to hire a professional tax attorney to help. If you fall behind on your taxes and end up having the IRS knocking on your door, or you’re facing income tax evasion charges, you’ll want an attorney to act in your defense. 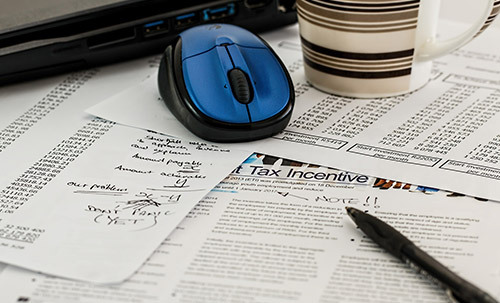 The Internal Revenue Service (IRS) takes tax evasion very seriously, and unless you’re working with an attorney, there’s a good chance you’ll face several challenges along the way. Getting a tax audit from the IRS is most people’s worst nightmare. While less than one percent of tax returns get audited each year, all it takes is missing or mismatched information on your tax return to end up on the IRS’s watch list. Hiring a tax attorney is a key component to ensuring that your audit goes as smoothly and penalty-free as possible. Your attorney will work with the IRS to help negotiate a settlement. This means that they can help you settle your debt for less, which can be done through a compromise, penalty abatement, or a installment agreement. Your lawyer will also be able to address any questions that the IRS agent throws your way. Confidentiality – Due to attorney-client privilege, any communication between you and your tax attorney will be completely confidential. A CPA, on the other hand, could be subpoenaed to testify against you in an IRS court case. They Can Litigate – Another major advantage to hiring a tax attorney over a CPA or EA is that they have the ability to litigate. If your case ends up in court, you’re going to need an attorney to represent you anyway, so why not hire one from the get-go? Tax Law Knowledge & Experience – A tax attorney will have in-depth knowledge of the current tax code and regulations. 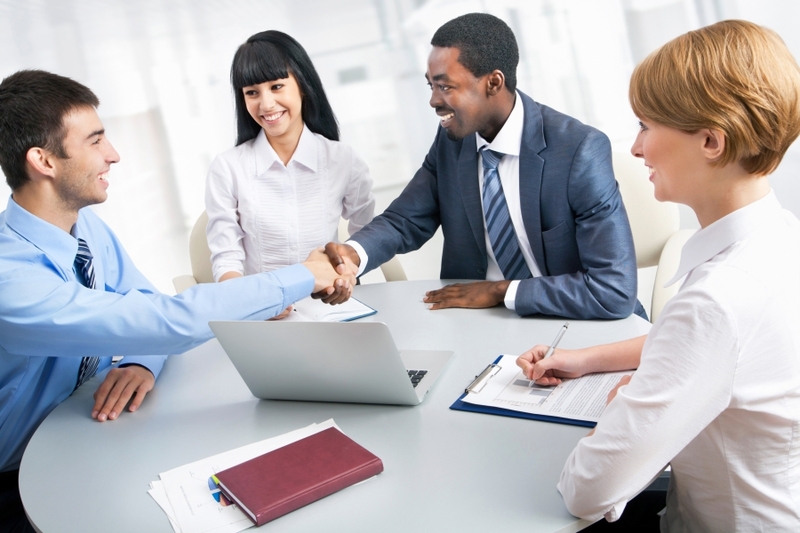 They will also know how to handle any bureaucratic and legal issues that may arise. Did you know that there are serious penalties for failing to file a tax return or not paying in a timely and accurate manner? While you won’t be thrown in jail for not paying your taxes, you can be imprisoned if you try to cheat them. People that are accused of tax fraud or other tax-related crimes should always work with a tax attorney to avoid this. If you’ve ever had to look through past IRS documents, you probably already know how confusing these forms and publications can be. There are close to 2,000 IRS forms and publications out there, many of which are incomprehensible to the average Joe. When you make the move to hire a tax attorney, you’ll have a seasoned professional to walk you through all of your tax documents. In addition to collecting taxes on income, the IRS also collects taxes on money that people receive through estates and inheritances. If you want to prepay the taxes on an estate before it is left to the heirs, a tax attorney can help you do so. They will also make sure that the appropriate amount of money has been paid so the agency has no reason to pursue the estate recipient. People who get inheritances may have to claim the money on their tax returns if the giver of the inheritance did not already pay taxes on the gift. A tax lawyer will be able to find out if the money has been paid to the government, and they will also be able to tell you whether or not the gift should be included on the recipient’s tax return. Did you know that getting married, buying a home, changing jobs, and getting divorced can all have a ripple effect on your finances? If you’ve used some of your 401k to put a down payment down on a home, or you have new child support or spousal support payments, a tax attorney will be able to help you navigate the confusing Alabama tax laws. What Happens If I Don’t Pay Property Taxes in Alabama? In the state of Alabama, if you are delinquent on your property taxes, you may lose your home through the tax lien sale process. The lien will include past-due taxes, any interest you have accrued, penalties, and more. When there is a tax lien on your home, the taxing authority may hold a tax lien sale, but they must first get a court decree from the probate court to authorize the sale. Most people receive a notice 10 days before the probate court proceeding. A tax collector can serve you with a notice by personally handing you a copy, leaving the notice at your residence or place of business, or mailing you a copy. As a homeowner, you have 30 days from the court authorization of the sale to appeal the decision to the county circuit court. Under Alabama law, you can normally get your home back within three years after the tax lien sale (also known as redeeming the home). This is done by reimbursing the holder of the certificate of purchase for the full amount that he or she paid for the sale. If you live near Montgomery and you’re looking for an experienced tax attorney, be sure to contact the Law Office of Tanika L. Finney today. From federal to state tax controversies, we can help you navigate the confusing waters of Alabama tax laws. We also specialize in civil litigation, business formation, and simple estate planning. We use a non-aggressive and non-abrasive approach when it comes to communicating with our clients, and we take a personalized approach to each and every case we take on. If you’re interested in learning more about our legal services or you’d like to speak to an attorney regarding your tax controversy, schedule a consultation with us today.